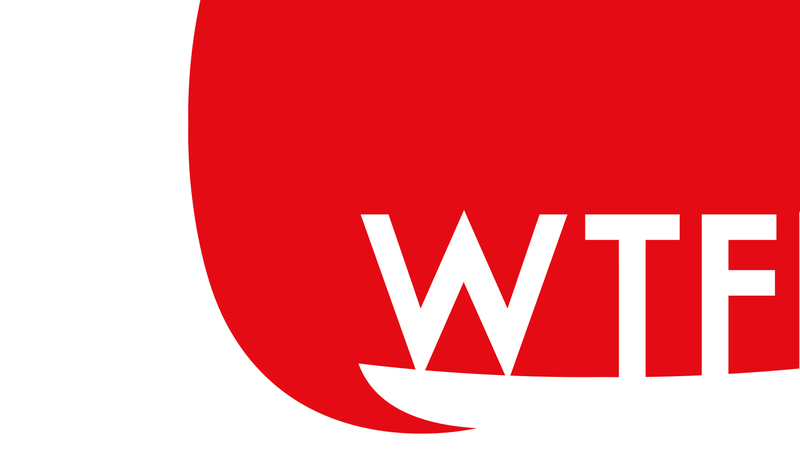 Production company WTFN needed a new brand to carry them into a new century. Their iconic, mass-market programs (including Bondi Vet and The Living Room) are created for huge audiences, so their new corporate identity had to read well across a very broad range of uses. 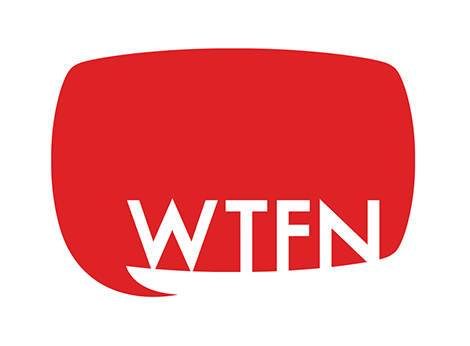 The new WTFN logo was designed to work across diverse platforms including broadcast TV, cable, feature films and digital content. The branding had to be simple and instantly recognisable, with the company name front and foremost (often just a ‘flash’ at the end of credits). The final logo was designed with a signature rich tomato red. The contoured shape recalls both a modern screen and a speech bubble to signify that WTFN content ‘talks’ to an audience, encapsulating the essence of what they do.